View cart “N 2002 Christmas Car” has been added to your cart. 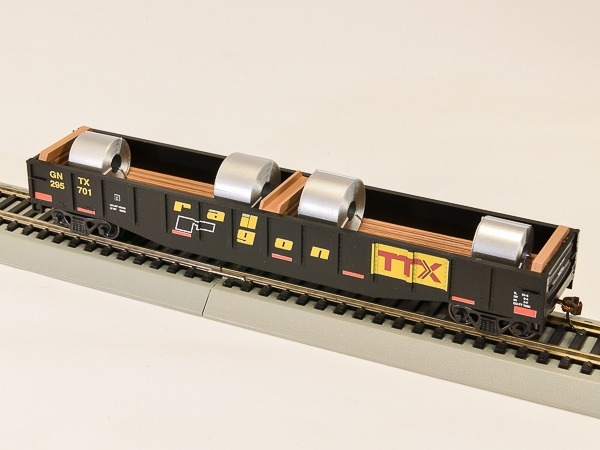 -Powered Units come with a circuit board with an 8 Pin NMRA Standard Socket set for adding a “DCC” Decoder if you so choose. They will just fine on “DC” Tracking out of the box as long as you leave the “Bridge” mounted into the Socket set as it comes from the factory. -These options make this run of the MUmP54 fully compatible with the prior runs of these models made by Con-Cor. NOTICE: If you order an MUmP54 Unit directly from Con-Cor and wish to have a Con-Cor “Sound or Function Decoder” factory installed for you it will be tested before shipping without any labor charge for installing the Decoder. Just add to the Notes Section of the Check Out Screen. You will be contacted to confirm payment for your MUmP54 Units and Decoder Unit at the same time. SORRY, we can not Install a decoder at a later date for FREE, they must be ordered at same time, so they can be mounted at the China factory for you. If this is not clear to you, please email our office. But you can buy a decoder later at the normal price and install yourself, or have a “buddy” do it for you. • Two Powered Trucks per powered unit, belly mounted motor, so we can detail interiors as much as possible.